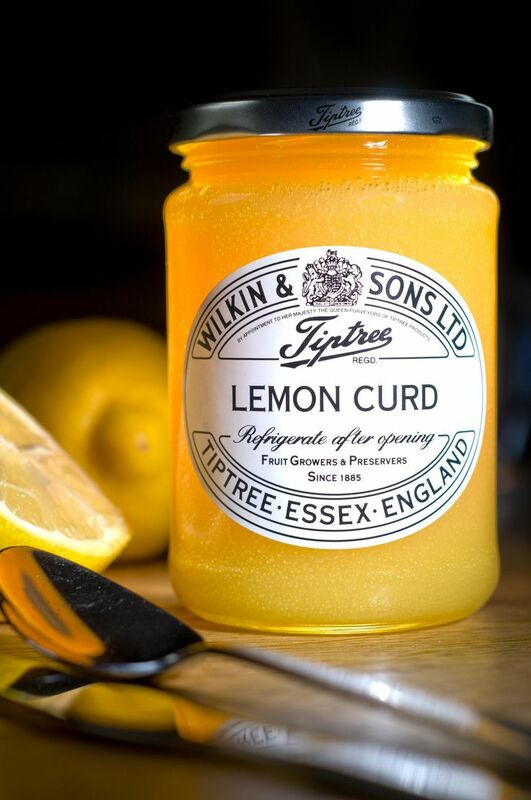 I have woken up craving lemons, well more specifically it is lemon curd that I am craving. I eye-balled some in the supermarket the other day and resisted the impulse to sneak it into my shopping trolley. But now I am wishing I had given into my desires. However…I did buy lemons and with other ingredients I already had, I baked some lemon slices which I am taking over to a friend’s home later this afternoon. I keep wanting to gobble one, but I am going to be good. I started a new job back in August. New jobs are always a bit nerve-racking aren’t they. Well, so far, it seems to be going well. I am a bit worried because I think we are going to be even busier leading up to the holidays and I am still not as fast as my other colleagues. I am getting there bit by bit. But every week there is something new. All of the other staff have been very lovely and very helpful. I am so glad to be part of a team who are so kind and have been so patient with me. But I wanted to mention one of my colleagues particularly. She is Italian and like most of my Italian friends, is very lively and vivacious. She is very good at her job and is super diligent. She is soooooo helpful. There have so many times when she has kindly explained things to me and shown me how to improve my work. Not long after I started she bought me a delicious lemon curd muffin from a local coffee shop. She is indeed a very kind person who commits random acts of kindness all the time! I am sure everyone loves her as much as I do. I was thinking about work. I really like my new job and especially the people I am working with, but I have had some really tough situations to endure in previous employment. When you have difficult, obnoxious colleagues – they can make your working hours a nightmare. I am sure I am not the only one who has been in a job that is hard to endure. Have you had the feeling of dread when you think about facing your workmates again? Or perhaps it’s the clients or customers that make the job unbearable? Have you ever had days at work when you were close to tears most of the day, or had that feeling of wanting to walk out on a job and never go back? Well, kindness is sometimes the ray of sunshine that keeps you going. 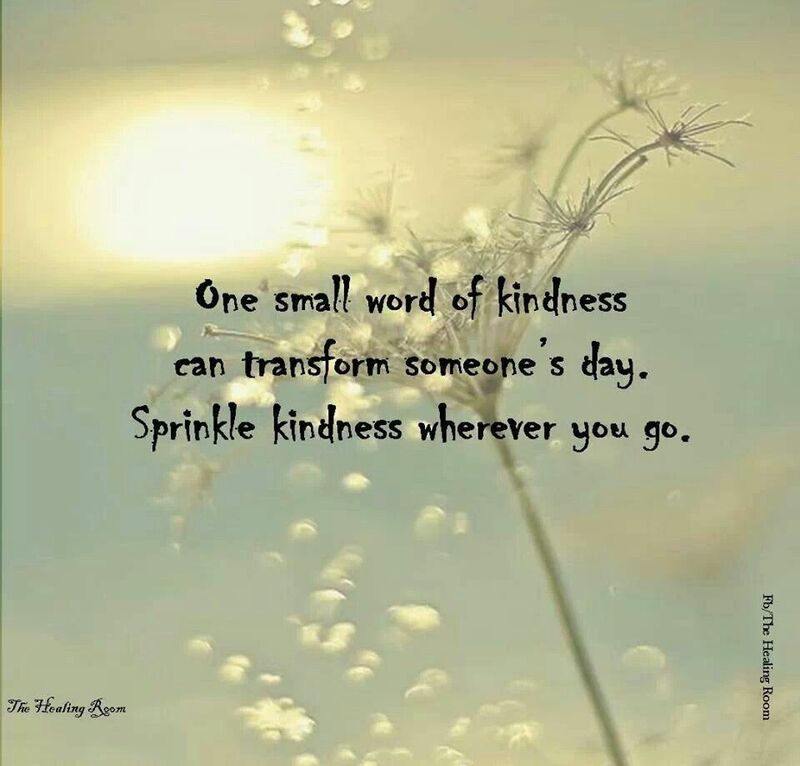 So of all the places to be kind (and home should of course be the foremost haven of kindness) please remember to be kind to your workmates and colleagues. Some of your workmates may not have a kind word waiting for them at home, they may face hostility or abuse. A kind word at work can help dissipate stressful situations. Kindness can sustain the heavy hearted. You might not have any idea how close to tears your colleagues might be. I keep meaning to bake and take something into work for my new colleagues – it’s just that I don’t have any time on Wednesdays to bake, so I would have to make something on a Tuesday and then take it in on Thursday… I am going to have to work out when I can bake something and take it in so it is fresh for everyone to enjoy. 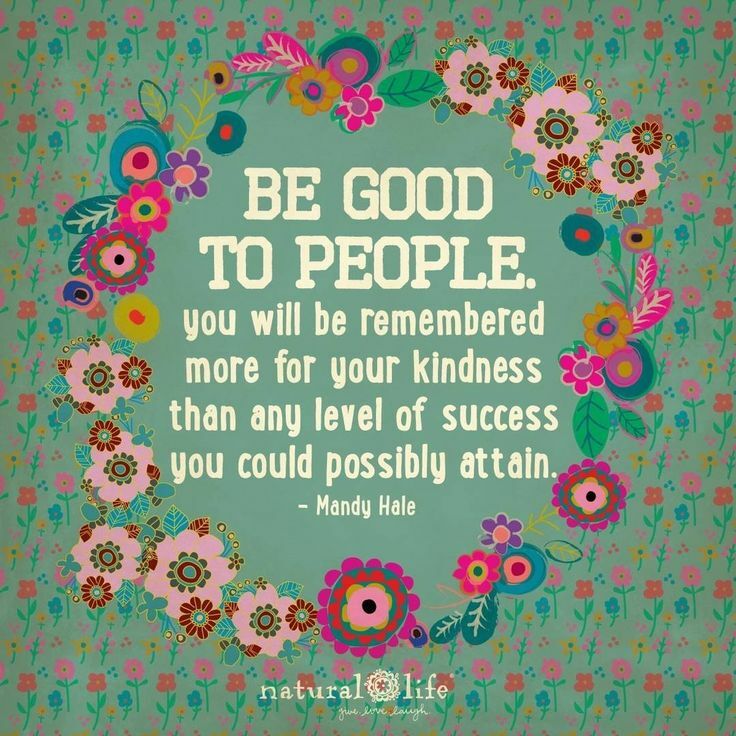 That’s the very least I can do after all the kindness that has shown to me by my new colleagues! Lemon curd in a doughnut – how perfect. When Goldfinch has gone I will comfort eat on those! Brownies are a great idea. I can’t go wrong with brownies can I? Everyone loves them!